On August 6th, Inman News published an article called, “Online agent ratings may be inflated, but they’re still valuable”, written by Teke Wiggin, Technology Writer for Inman. 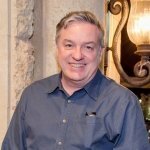 The article seems to be focused on Zillow reviews. I will go point by point. “Realtors have become restaurants” is the name of my seminar, so when I saw the opening paragraph of the article stating that consumers were using third party review systems for restaurants, hotels, and product purchases, I was pleased to anticipate the body of the article. 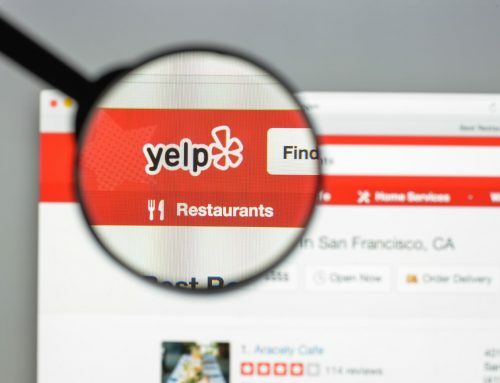 YES, consumers are using third party review systems like Yelp, Trip Advisor and the like to look at the credibility of vendors or products. 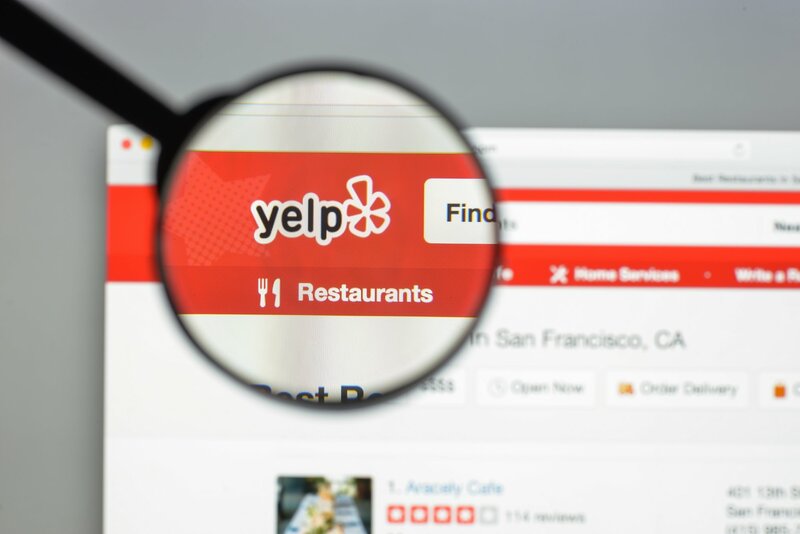 However, while a foodie may use the Yelp app via their phone to look for a quality restaurant, the majority of consumers are first using the search engines to look for (Google) the name of the business, business professional or product. 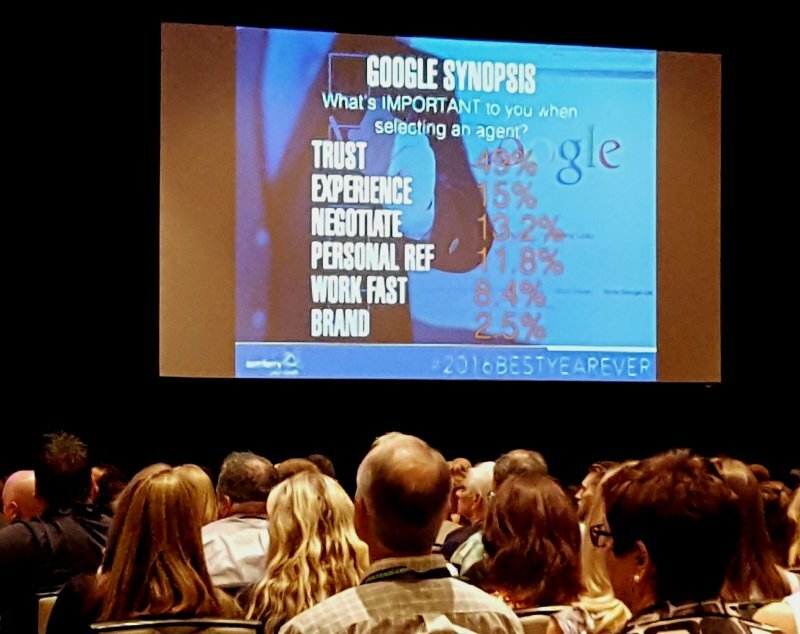 Consumers are Googling Realtors. What do they see on page one of the search? Do they see gold stars? Do they see only Zillow? Do they see a Realtor’s Yelp account? Does the Realtor have a Google business page? Do they have Google ratings? 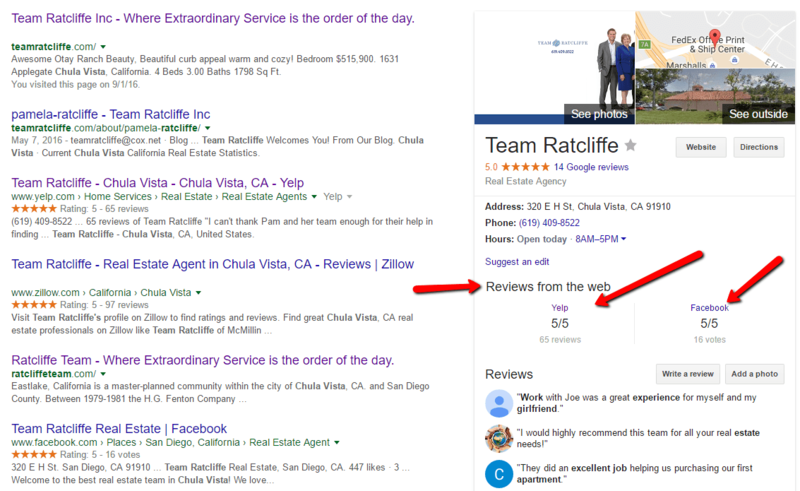 Seriously, when a consumer Googles a real estate agent, they had better see multiple review systems in place. 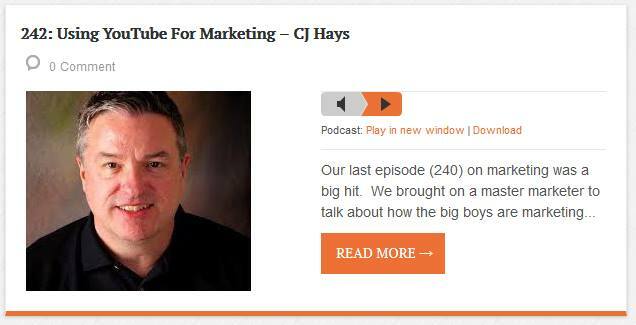 Having reviews across multiple platforms increases the credibility of the business professional. 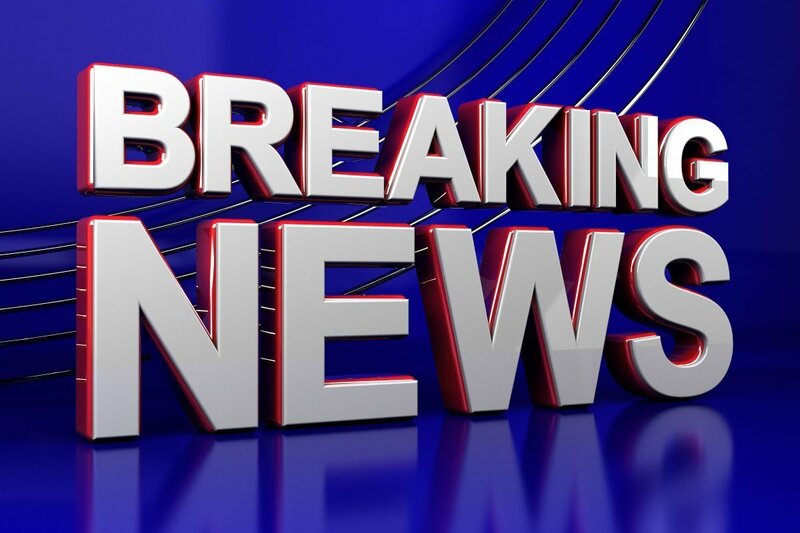 A statement is made in the article that online agent ratings may be inflated. What does this mean? The article seems to tie this statement to the fact that Realtors are only asking the really happy consumers to leave reviews, thus skewing the online rating of the agent. 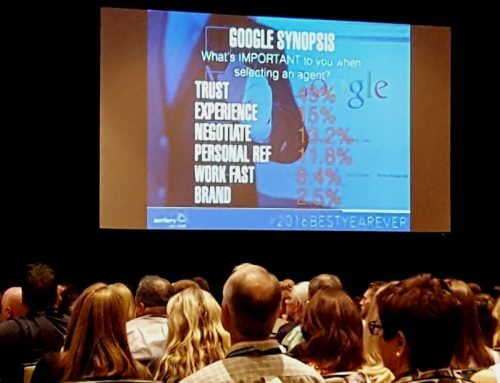 Yes, if you as an agent are guiding ONLY your happy consumers to leave you positive reviews on Zillow or elsewhere, then a consumer may not be seeing an accurate representation of your integrity and professionalism. With that said, most consumers won’t realize this. 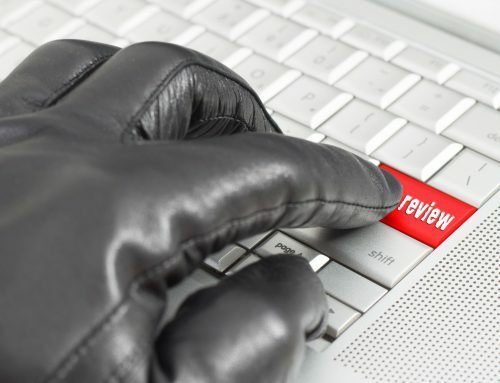 Another statement reads, “The reason why negative reviews are few and far between may be because many people who aren’t thrilled with an agent’s performance don’t feel the need to broadcast their disappointment”. I totally disagree. You have heard variations of actions consumers will take depending on their satisfaction with a product or service. They might tell a few people if they’re happy, but they will tell the whole world online if they are really upset! The question is whether or not the agent is tech savvy enough to have third-party review technologies in place, other than Zillow or an internal survey based system. 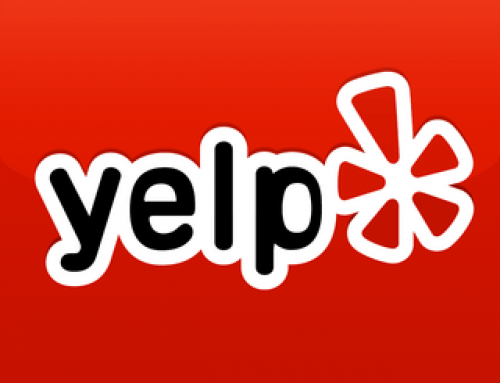 Yelp can be a little intimidating for agents that don’t know how to use it correctly. 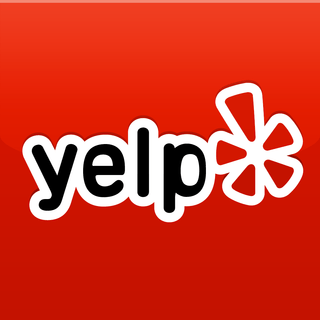 You can embrace Yelp to your advantage. 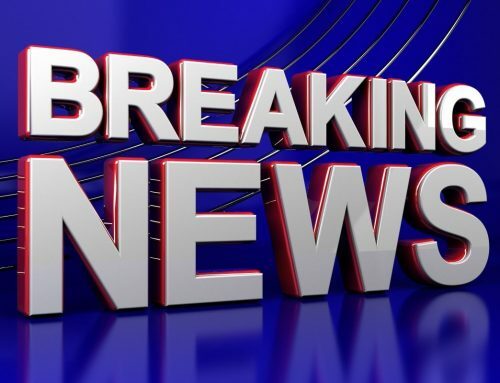 I have clients getting 10 solid leads a week from Yelp, but that is for another day. Google Business is also a huge factor. It is safe to assume that if the largest search engine in the world has a review system, you should probably pay attention to it. When I had first read the headline that “agent ratings may be inflated”, I thought the article had to do with the fact Zillow reviews can be gamed. And in fact, there are methods to game almost every review system with the exception of Yelp. 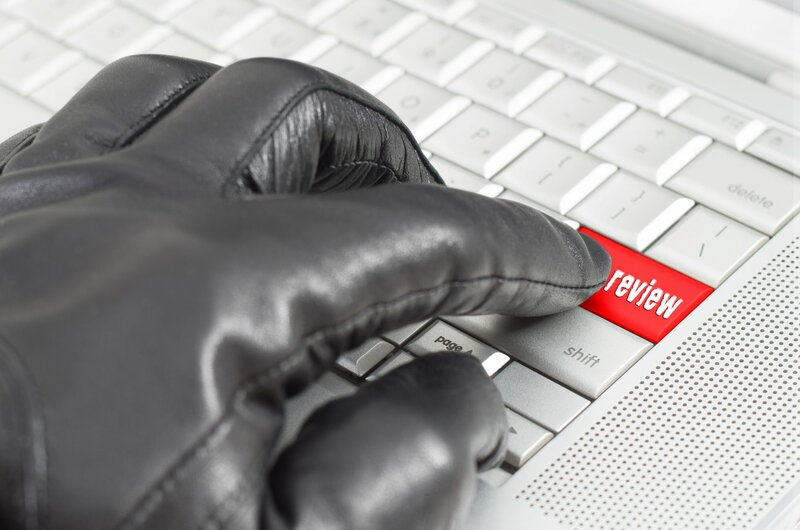 As a former Fraud Examiner and having worked many online fraud cases, a number of odd agent reviews were brought to my attention which I investigated. I saw review numbers that did not add up. 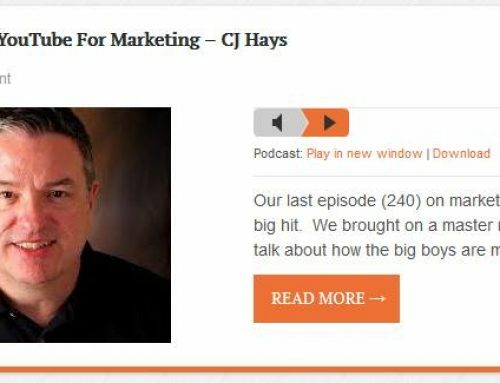 I know, for instance, when we load a client’s customer list into our CRM, which sends out an email asking them to click on a link to leave an online review, we will get a 25% return. That 25% does not come easy. 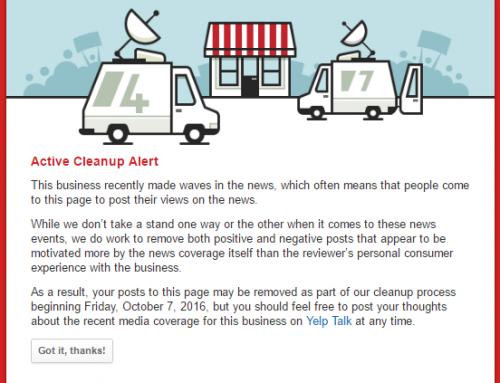 There is an entire trickle system in place to get the customers to leave their online reviews. I then compare the percentages I am aware of to numbers that seem excessive. When I see rating numbers that are equal to or even exceeding the known transactions of an agent, the red lights go off. I know how it is done. If you are a Zillow client and you focus on Zillow for your lead generation, then by all means focus on your Zillow reviews, as you will stand out within their marketing system. Same goes for Trulia and Realtor.com. 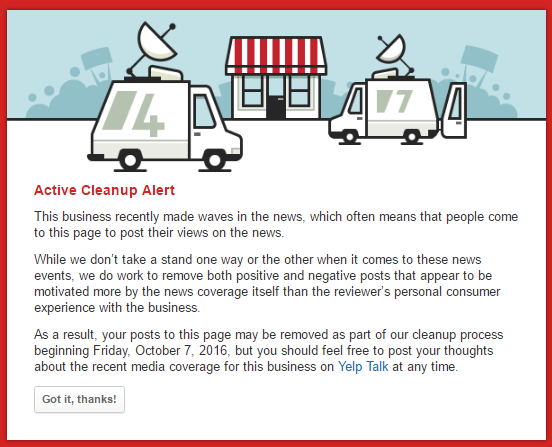 But please open or claim your Google and Yelp pages. 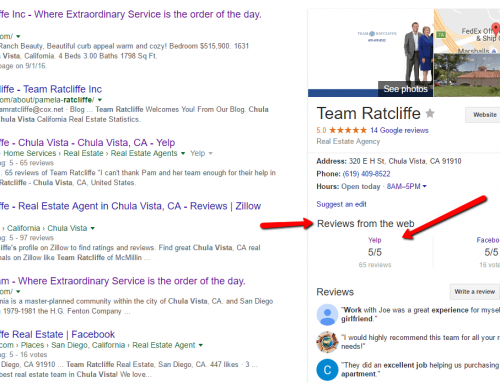 I may not click on your website or Zillow, Trulia or Realtor.com page to see your reviews.